Be sure and bookmark this page for future reference! Tell your friends of this and our other sites. “Garry Matheny is a friend and a fellow preacher. Prior to his salvation he served in the Navy as an elite saturation diver. He was involved in one of America’s most important (and dangerous) clandestine operations. Garry does a marvelous job of weaving recently declassified information regarding the operation, the record of an intelligence analyst spending the rest of his life in prison for selling the details of this operation to the Russians and his own eyewitness account of the operation itself. G. M. Matheny is a graduate of Pacific Coast Baptist Bible College in 1979. He and his wife Nancy married the same year. He then served as an associate pastor for six years and after that was the pastor of a church for five years, both in the State of Washington, and has published two books. 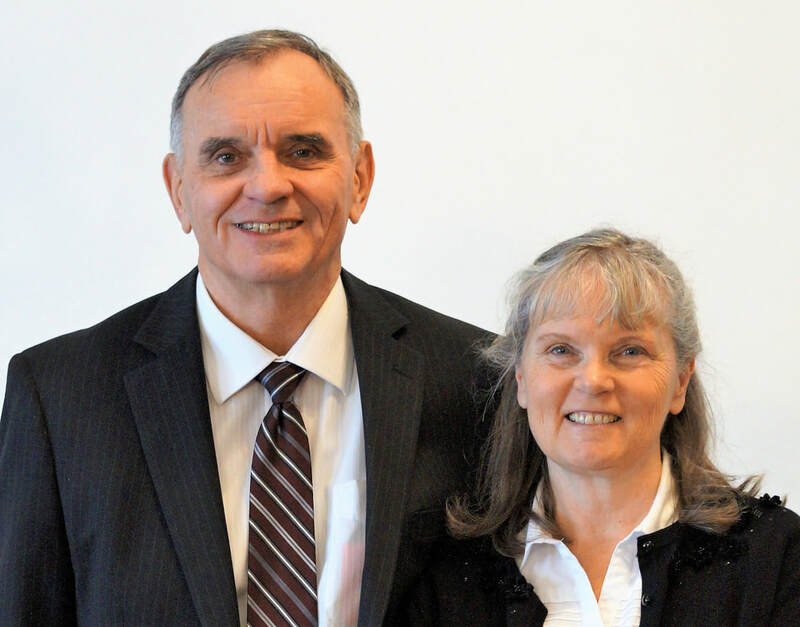 He and his family came to Romania in 1991, where they serve as missionaries. Yes, you can know the truth! “Then said Jesus to those Jews which believed on him, If ye continue in my word, then are ye my disciples indeed; And ye shall know the truth, and the truth shall make you free.” (John 8:31-32) Truth makes us free from, superstitions, false beliefs, errors, and fears. Truth helps, lies hurt. ​ The Layman's Biblical Handbook will both help the new Christian and someone who wants an easier way to understand the great truths of the Bible. It also has practical teachings for life, and could be effectively used for family devotions, as a parent might read one subject per night to his family to help them understand the great truths of the Bible. Glory to God! Copyright © 2013, by Garry M. Matheny. All Rights Reserved. All Scripture quotations are taken from the King James Bible. I have tried to italicize only the Bible verses, but there may be a few quotes of others that are also italicized. Bold print or underlining used in verses or quotations of others reflects my emphasis. For the meaning of the Bible words in the original languages, I will be using Strong's Concordance (hereafter labeled Strong’s) with Hebrew and Greek Lexicon, which can be found on the Internet.